While summer is over and most people are trying to drink the warmest drinks that they can get their hands on. However, there are some that like to drink lemonade no matter what time of the year it is, warm or cold! 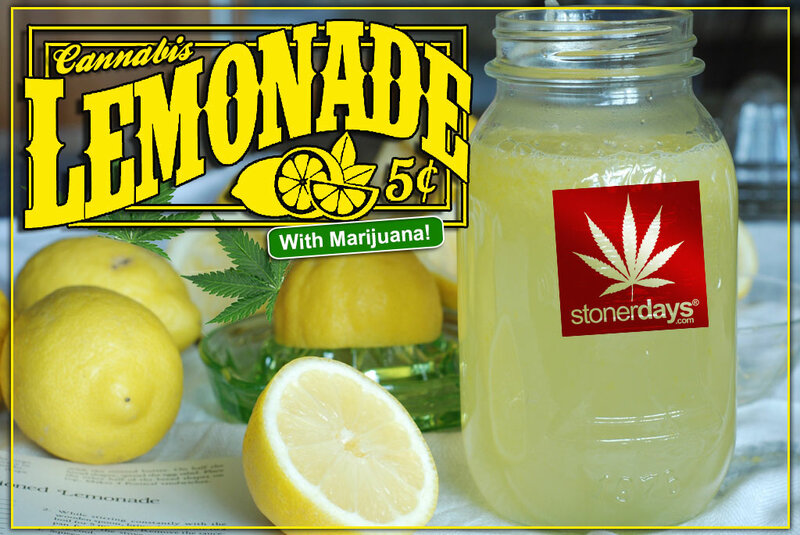 This recipe is a great one for cannabis lemonade, using Everclear. Most of the alcohol should be burned off in the extracting process and you can extend the time slightly to make sure that you’ve burned off all of the alcohol.